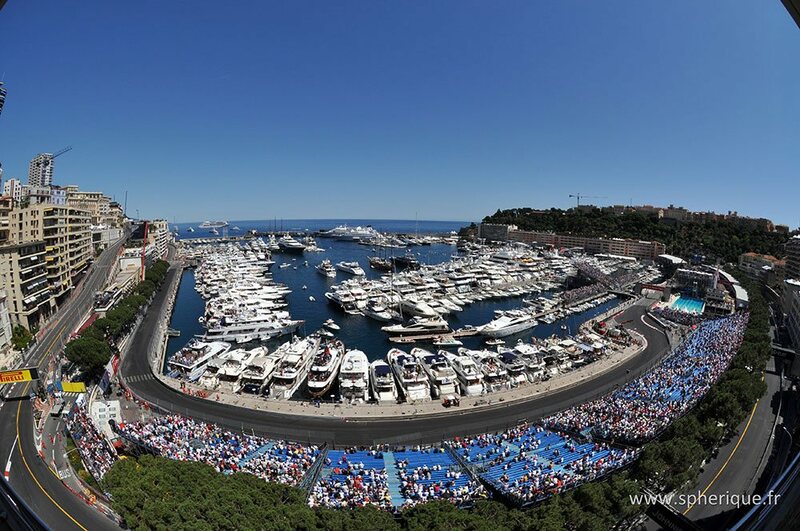 During the formula 1 Monaco Grand Prix, circulation becomes almost impossible into the Principality and its surrounding areas even more with Cannes movie Festival that takes place the same weekend. Many of our customers like to go from Monaco to Cannes or St. - Tropez to see Stars in record time, our drivers knows the fastest routes. You can have a driver at your disposal to accompany you to receptions of the Grand Prix or to Restaurants. He will wait you at the exit of parties to bring you back to your hotel in Monaco or elsewhere. 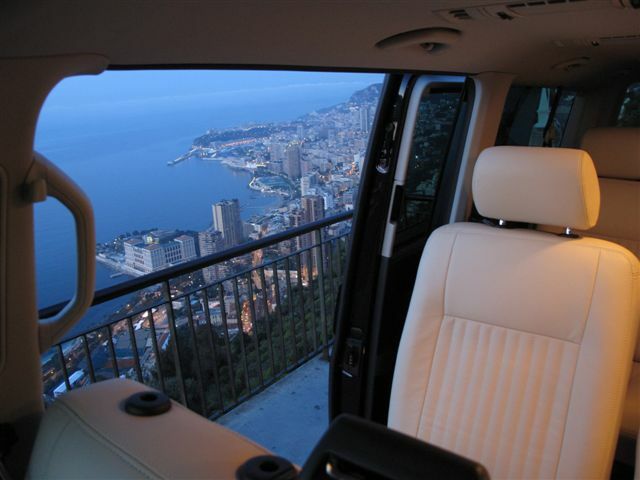 It may also offer you a discovery of Monaco and all desired places on the Côte d'Azur without schedule limits. 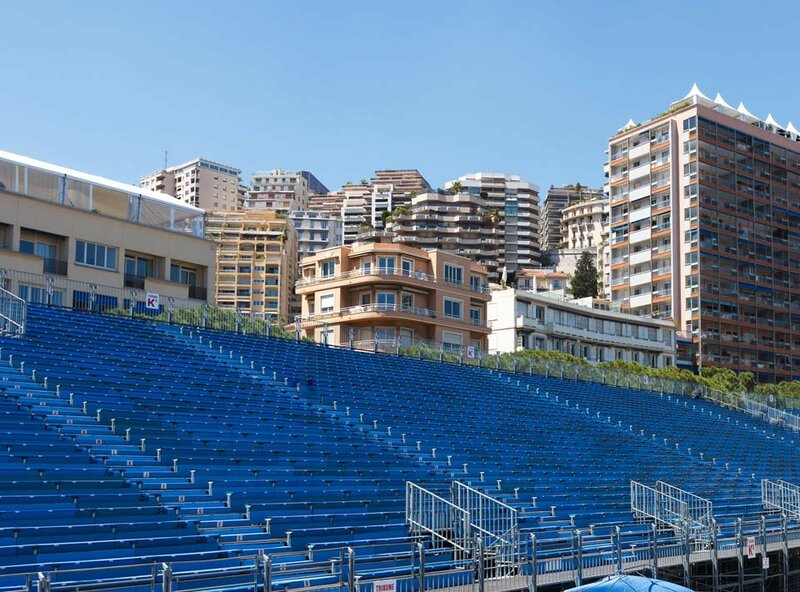 It is recommended to reserve your locomotion in advance, since during the Grand Prix's week nothing will be available anymore... Our corporation holds the required accreditation to circulate everywhere in Monaco during the Grand Prix's week. You wish a chauffeur-driven Mercedes S-class limousine for your comfort, or a chauffeured minivan 8 seats VW Caravelle luxury for your family and your friends, send us your request and we'll find the solution that you deserve.